This is the 6th grade of Lamia’ s 1 Primary School participation to the “Kan’to n’akoystei 2019” competition. 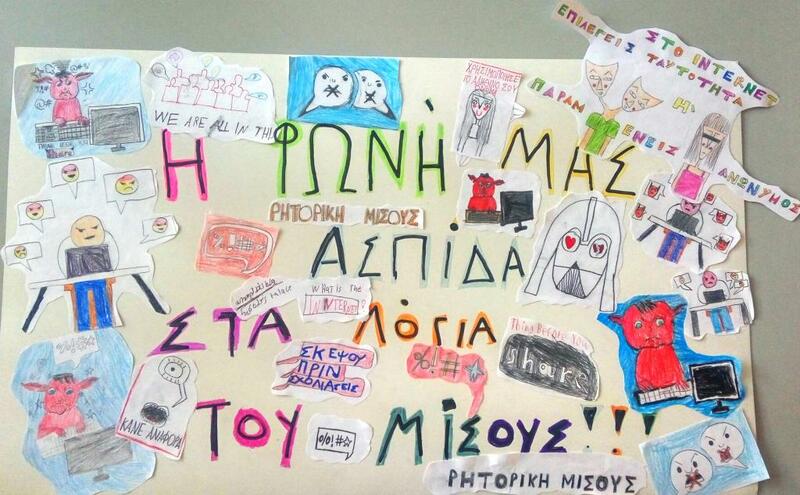 The basic idea was given by informatics teacher and all dialog parts have been inspired by 6th grade pupils, as well as the participation’ s poster. Finally, will Hanaan be invited to her classmate’s party?? ?